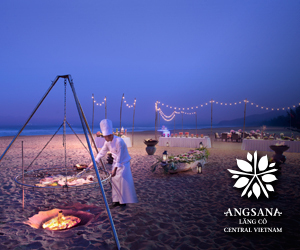 Combining business with rejuvenation, Banyan Tree Hotels & Resorts offers two distinctive brands – Banyan Tree and Angsana for all your meeting and event needs. With over 45 awe-inspiring properties across 25 countries, you can choose to host a grand gala in the heart of a bustling city or an intimate event on a private beach. Whether you are planning a corporate function, business meeting or teambuilding getaway, our events teams will curate a programme for you and your team from world-renowned spa treatments, cooking classes, sustainability activities to local authentic experiences. Banyan Tree has created a sanctuary offering a place to rejuvenate mind, body and soul in stunning locations across the globe. Rediscover the intimacies of group travel as you journey to iconic cities or far flung destinations where authentic exceptional experiences provide a true appreciation of where you are in the world. 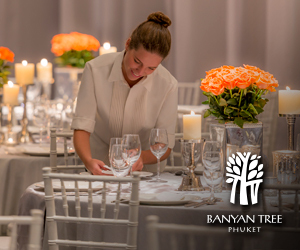 Banyan Tree offers meeting planners exclusive and intimate spaces coupled with an award-winning spa, gourmet dining and its signature hospitality. 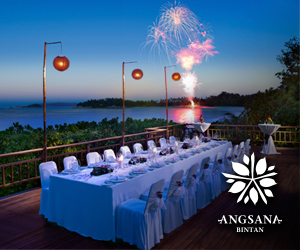 Angsana brings the adventure back into travel whatever your age or reason to visit. 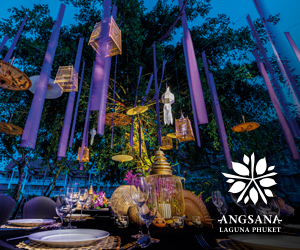 Intertwining local chic and a vibrant fun-filled atmosphere, Angsana creates an amazing destination playground. 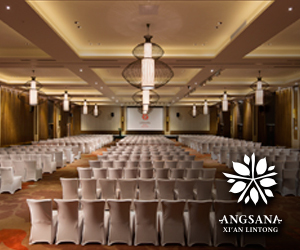 Offering spacious stylish rooms and suites with one, two and three-bedroom configuration, Angsana is perfect for meetings and events of all sizes. Our resorts feature unique indoor and outdoor spaces in stunning locations coupled with a specialised Events Team and impeccable service. Guests are assured of creative events and exceptional meetings. Angsana Balaclava Mauritius Balaclava Mauritius 52 678 Sq. Ft. 2,000 Sq. Ft.
Angsana Bangalore Bengaluru India - Bengaluru / South 20 1 Sq. Ft. 8,000 Sq. Ft.
Angsana Bintan Riau Indonesia 111 1,453 Sq. Ft. 15,000 Sq. Ft.
Angsana Hangzhou Hangzhou China - Shanghai / East 59 1 Sq. Ft. 1,000 Sq. Ft.
Angsana Ihuru Male Maldives 45 < 1,000 Sq. Ft.
Angsana Laguna Phuket Phuket Thailand 398 10,760 Sq. Ft. 20,000 Sq. Ft.
Angsana Lang Co, Central Vietnam Hue Vietnam 216 430 Sq. Ft. 5,000 Sq. Ft.
Angsana Velavaru Dhaalu Atoll Maldives 113 1,000 Sq. Ft.
Angsana Xi’an Lintong Xi'an China - Chengdu / West 400 15,000 Sq. 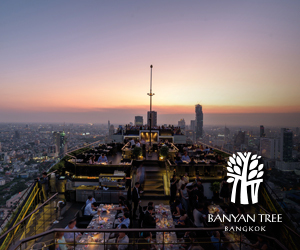 Ft.
Banyan Tree Bangkok Bangkok Thailand 327 4,444 Sq. Ft. 8,000 Sq. 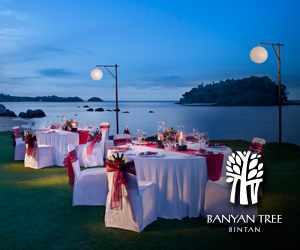 Ft.
Banyan Tree Bintan Lagoi Indonesia 64 775 Sq. Ft. < 1,000 Sq. Ft.
Banyan Tree Cabo Marques Acapulco Acapulco, Mexico 45 1,098 Sq. Ft. 2,000 Sq. 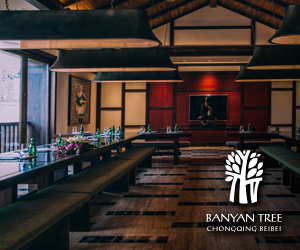 Ft.
Banyan Tree Chongqing Beibei Chongqing China - Chengdu / West 96 2,798 Sq. Ft. 9,000 Sq. 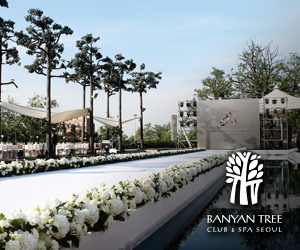 Ft.
Banyan Tree Club & Spa Seoul Seoul South Korea 50 5,272 Sq. Ft. 11,000 Sq. Ft.
Banyan Tree Hangzhou Hangzhou China - Shanghai / East 72 2,152 Sq. Ft. 2,000 Sq. Ft.
Banyan Tree Huangshan Huangshan China - Shanghai / East 76 2,324 Sq. Ft. 3,000 Sq. Ft.
Banyan Tree Kuala Lumpur Kuala Lumpur Malaysia 54 968 Sq. Ft. 1,000 Sq. Ft.
Banyan Tree Lang Co Hue Vietnam 64 656 Sq. Ft. 1,000 Sq. Ft.
Banyan Tree Lijiang Lijiang China - Chengdu / West 125 3,400 Sq. Ft. 6,000 Sq. Ft.
Banyan Tree Macau Macau Macau 256 14,320 Sq. Ft. 25,000 Sq. 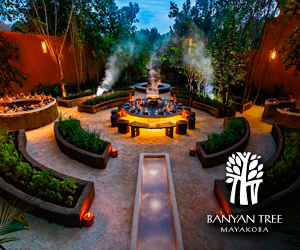 Ft.
Banyan Tree Mayakoba Playa del Carmen Cancun, Mexico 124 4,000 Sq. Ft. 5,000 Sq. Ft.
Banyan Tree Phuket Phuket Thailand 175 925 Sq. Ft. 3,000 Sq. Ft.
Banyan Tree Ringha Chengdu China - Chengdu / West 32 516 Sq. Ft. < 1,000 Sq. 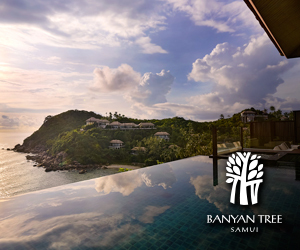 Ft.
Banyan Tree Samui Surat Thani Thailand 88 1,808 Sq. Ft. 3,000 Sq. Ft.
Banyan Tree Sanya Resort & Spa Sanya China - Guangzhou / South 49 864 Sq. Ft. 9,000 Sq. Ft.
Banyan Tree Seychelles Mahe Seychelles 60 1,000 Sq. 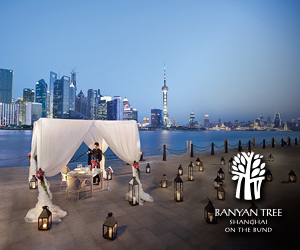 Ft.
Banyan Tree Shanghai On The Bund Shanghai China - Shanghai / East 130 1,937 Sq. Ft. 3,000 Sq. Ft.
Banyan Tree Tamouda Bay Tetouan Morocco 92 2,000 Sq. Ft.
Banyan Tree Tianjin Riverside Tianjin China - Beijing / North 159 5,810 Sq. Ft. > 100,000 Sq. 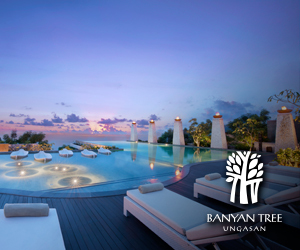 Ft.
Banyan Tree Ungasan Bali Indonesia 71 2,001 Sq. Ft. 2,000 Sq. 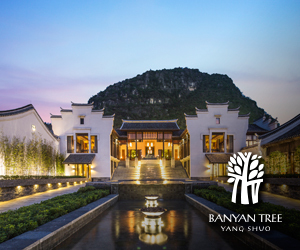 Ft.
Banyan Tree Yangshuo Guilin China - Chengdu / West 142 2,324 Sq. Ft. 3,000 Sq. Ft.
Pavilion Hotel managed by Banyan Tree Kuala Lumpur Malaysia 325 6,800 Sq. Ft. 13,000 Sq. Ft.